Bellingham Automotive is celebrating 25 years in business by giving back to our community with 25 acts of kindness throughout the year. We are pleased to announce our March “Act of Kindness,” is in support of Rebound in Whatcom County and the Cups of Hope Event. Bellingham Automotive is proud to stand behind and help Rebound of Whatcom County connect, empower, and restore our community’s most vulnerable families. We have signed up for a “coffee break” at our shop donating $150 to Rebound of Whatcom County. Here’s how YOU can help! 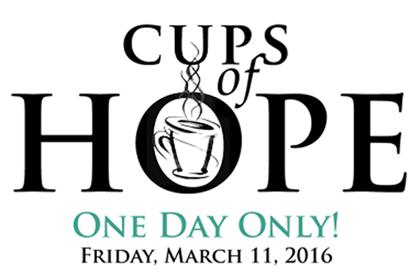 Stop by any Woods Coffee location on Friday, March 11 and donate a minimum of $5 to receive a FREE 12 oz. drink of your choice. You can also pre-purchase Cups of Hope Coupons for $5 each, and give them to clients, friends, family, the babysitter, the dog sitter…or anyone to who you’d like to a spread kindness to! To learn more visit Rebound’s Cup of Hope page here!